Christmas is around the corner, so prepare for the holiday season with our Christmas Songs and Music and set them as Christmas ringtones to feel the spirit of Xmas. Christmas is the happiest time of the year, when all family members are gathered around the Christmas tree singing songs and spending time together. There is no celebration without music, and no Xmas without music inspired by this joyful holiday. 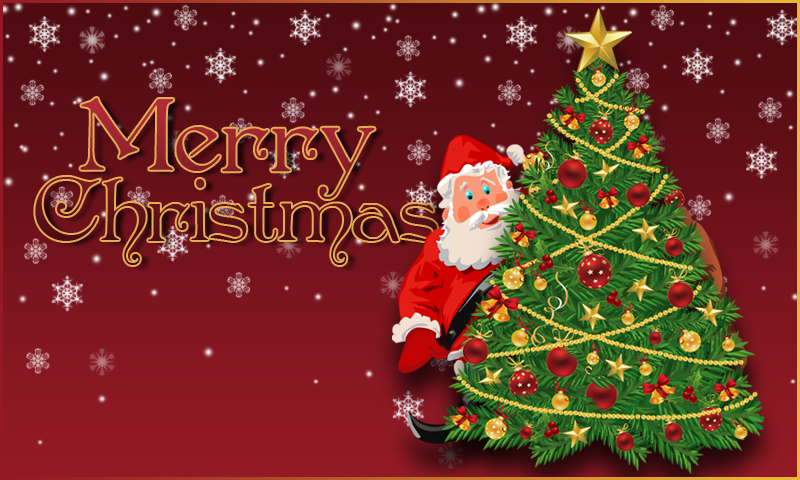 Enjoy with your loved ones in our app dedicated to Christmas and have fun with sweet Christmas sounds and Christmas vacation soundboard and ringtones. 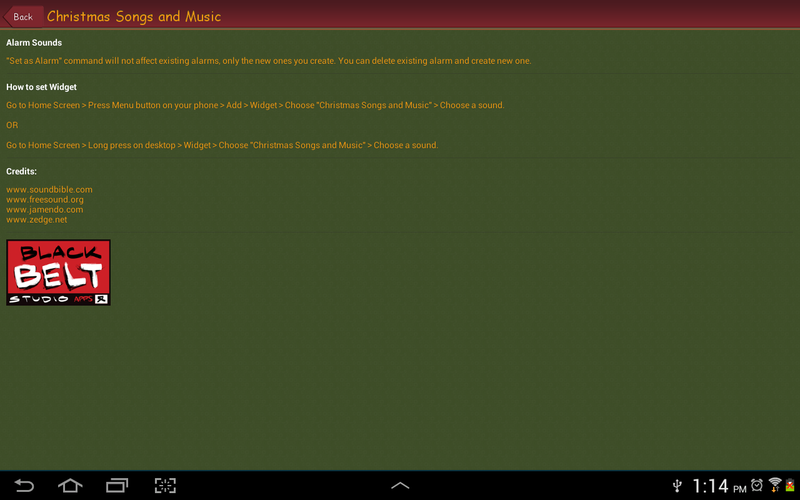 You don`t have to wait till the celebration day, why not have Christmas ringtones now? 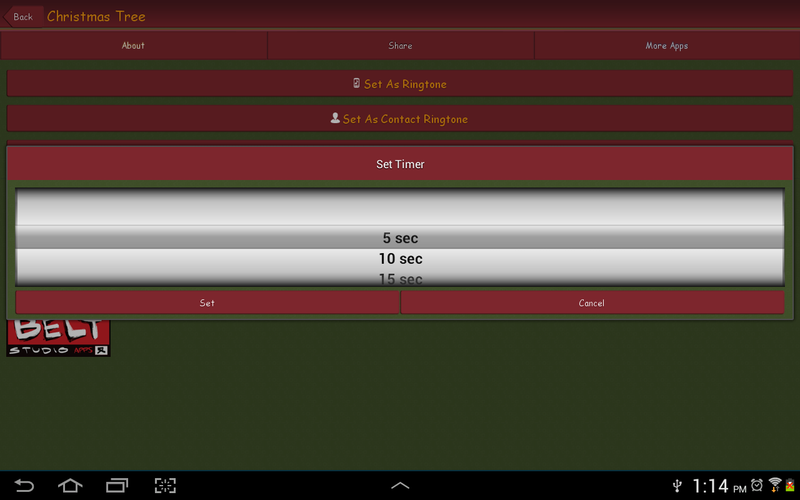 Prepare for the season and download ringtones to your phone. 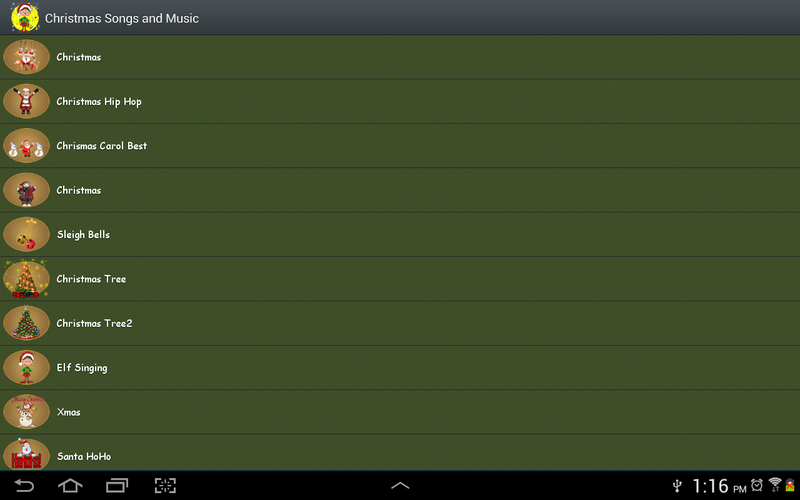 Enjoy in music every time your phone starts ringing. 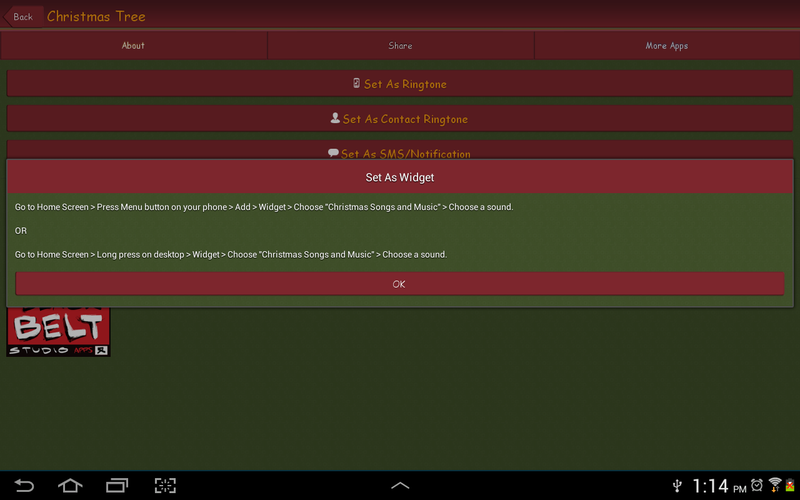 Set Christmas notification sounds as sms ringtones, alarm or timer. Share sounds on social networks and spread the spirit of holidays. 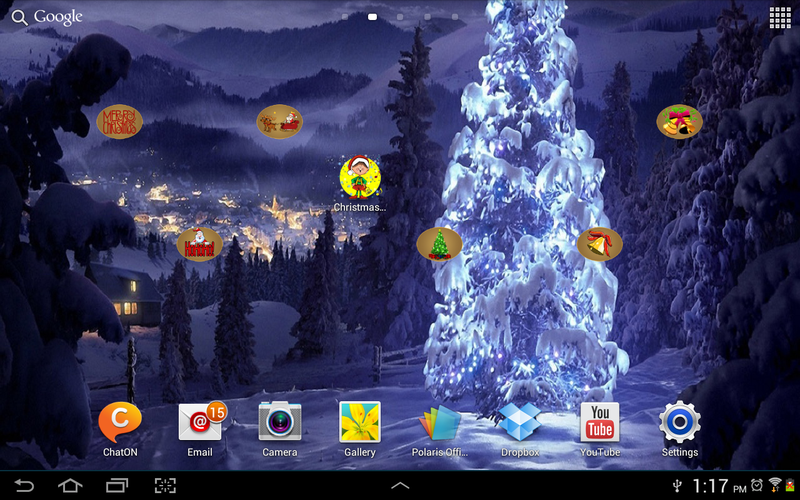 Let`s prepare for holidays, Christmas countdown starts now!